To obtain direct evidence that in patients with longstanding AF, the atrial wall is electrically dissociated, Allessie and colleagues performed simultaneous endo-epicardial mapping, using a clamp of two closely opposed electrode-arrays of 2 x 128 electrodes.9 One leg was introduces through the right atrial incision required for cardio-pulmonary bypass, and the clamp was gently closed. During persistent AF, asynchronous endo-epicardial activation (≥15ms) was frequently observed. Focal waves appeared equally frequent at the endocardial and epicardial side (11% vs. 13%, P=0.12). To assess the occurrence of endo-epicardial breakthrough, the opposite layer was examined for the presence of a fibrillation wave that could have served as a source for the focal wave (Figure 2). 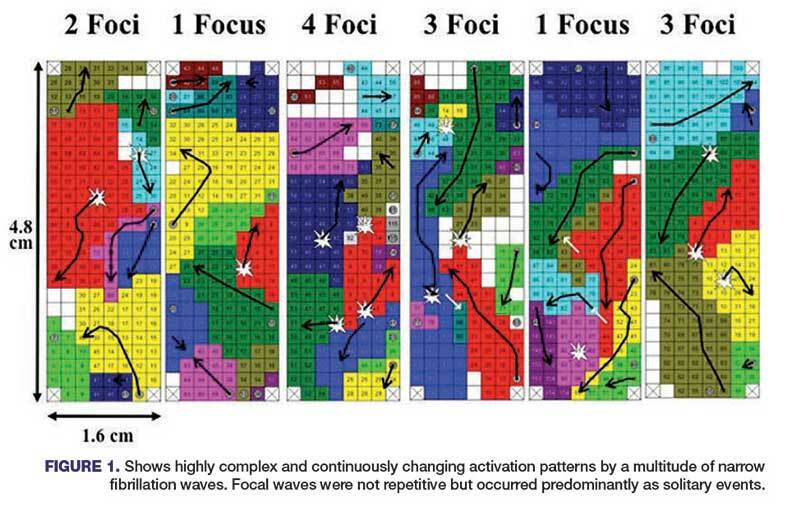 Using strict criteria for breakthrough (propogation of an opposite wavefront within 4mm distance and maximally 15ms before the appearance of a focal wave), the majority (65%) of all focal fibrillation waves could be attributed to endo-epicardial excitation by a fibrillation wave propagating in the opposite layer.9 However, not all focal waves were associated with endo-epicardial surface. Allessie MA, de Groot NM, Cross-Talk opposing view: Rotors have not been demonstrated to be the drivers of atrial fibrillation. J Physiol. 2014;592:3167-3170. Narayan SM, Krummen DE, Shivkumar K, Clopton P, Rappel WJ, Miller JM. Treatment of atrial fibrillation by the ablation of localized sources: CONFIRM (CONventional ablation for atrial fibrillation with or without Focal Impulse and Rotor Modulation) trial. J Am Coll Cardiol. 2012;60:628-636. Narayan SM, Shivkumar K, Krummen DE, Miller JM, Rappel WJ. Panoramic electrophysiological mapping but not electrogram morphology identifies stable sources for human atrial fibrillation stable atrial fibrillation rotors and focal sources relate poorly to fractionated electrograms. Cin Arrhythm Electrophysiol. 2013;6:58-67. Haissaguerre M, Hocini M, Denis A, et all. Driver Domains in persistent atrial fibrillation. Circulation. 2014;130:530-538. Allessie MA, de Groot NM, Houben RP, et al. The electropathological substrate of longstanding persistent atrial fibrillation in patients with structural heart disease: longitudinal dissociation. Circ Arrhythm Electrophysiol. 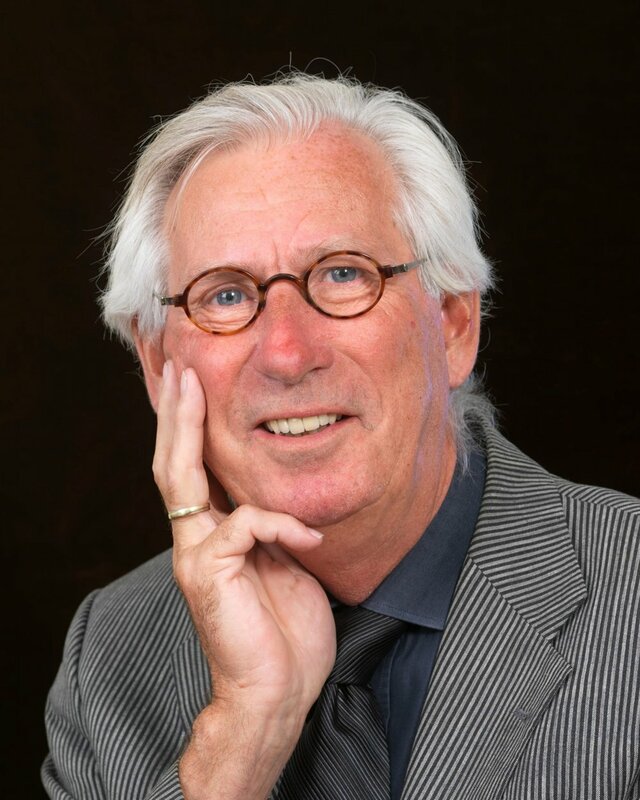 2010;3:606-615.
de Groot NMS, Houben RP, Smeets JL, et al. The electropathological substrate of longstanding persistent atrial fibrillation in patients with structural heart disease: epicardial breakthrough. Circulation. 2010;122:1674-1682. Lee G, Kumar S, Teh A, et al. Epicardial wave mapping in human long-lasting persistent AF: transient rotational circuits, complex wave fronts and disorganized activity. Eur Heart J. 2014;35:86-97. 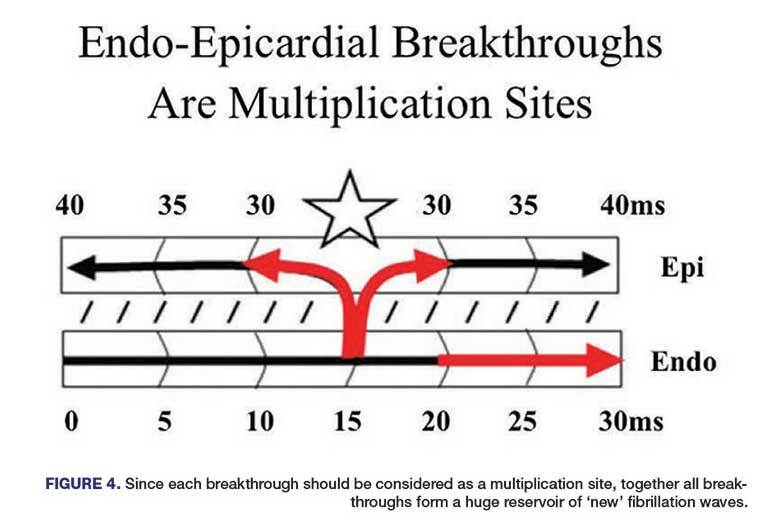 Lee S, Sahadevan J, Khrestian CME, Cakulev I, Markowitz A, Waldo AL, Simultaneous bi-atrial high density (512) electrodes) epicardial mapping of persistent atrial fibrillation in patients: new insights into mechanism of its maintenance. Circ Arrhythm Electrophysiol. 2015 Oct 23;doi: 10.1161/CIRCULATIONAHA.115.017007.